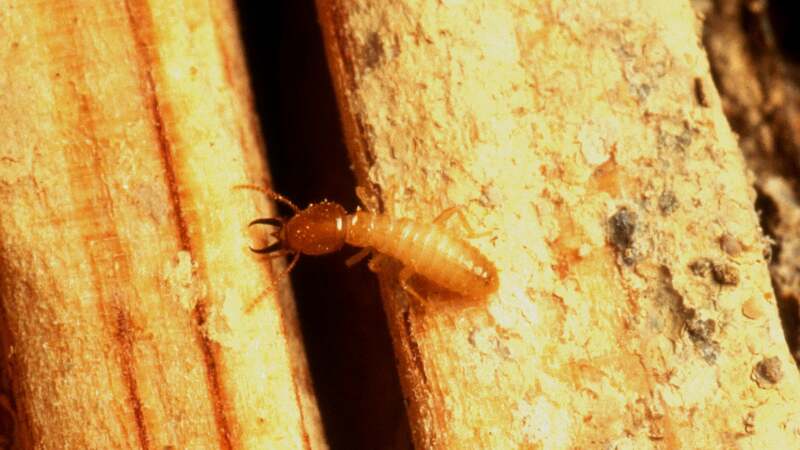 No one wants their home to become termite food. Getting rid of termites and repairing the damage is stressful and expensive, so one of the best things you can do to protect your property is find them before they can do massive damage. Here's how. Termite Mud Tubes: Mud tubes are small tunnels made out of soil or dirt accumulated on the wood and a sure-fire sign of termites. 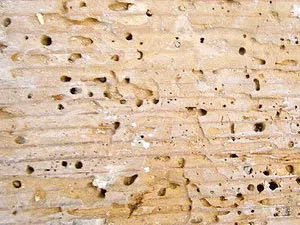 These "mud tubes" connect termites to food sources and snake through ceilings, the base of stairs, on the porch or on a tree trunk, for example. Cracks and Fissures on the Wood: Cracks in the wood aren't always a sign of termites, but by the time you notice fissures the wood might be long gone. Since termites eat away at the wood from the inside, check to see if a piece of wood is hollow by tapping or puncturing it. 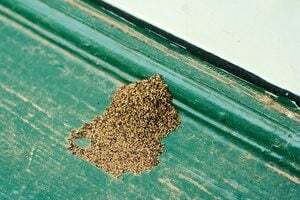 Other signs include broken wings, which come from termite swarmers, but this doesn't always mean the nest is inside your home; it could be nearby instead. 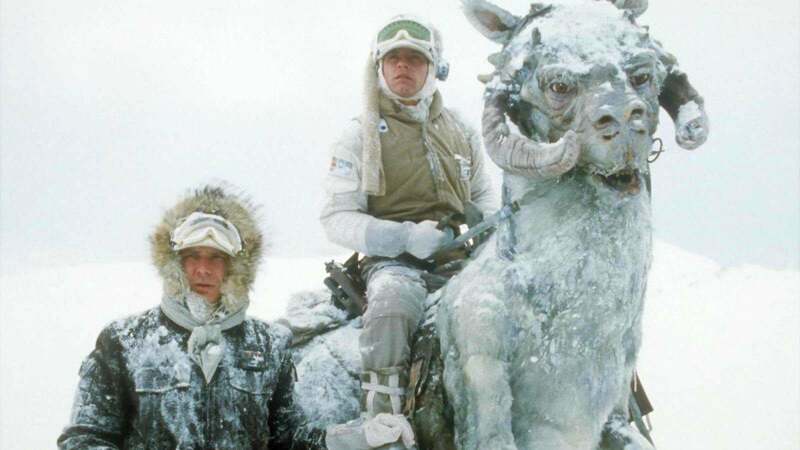 Check the article for more details and pictures. If you find these signs, it'd be best to call a professional.